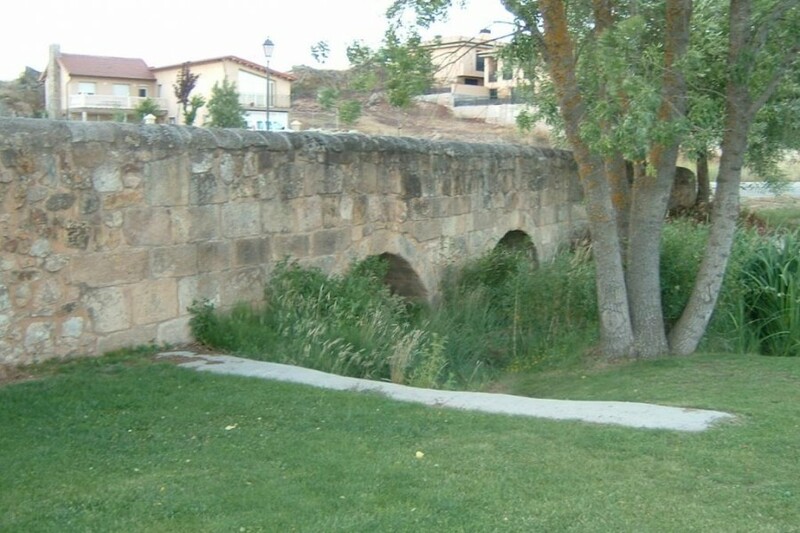 LANGUAGES: Castilian, English and German. 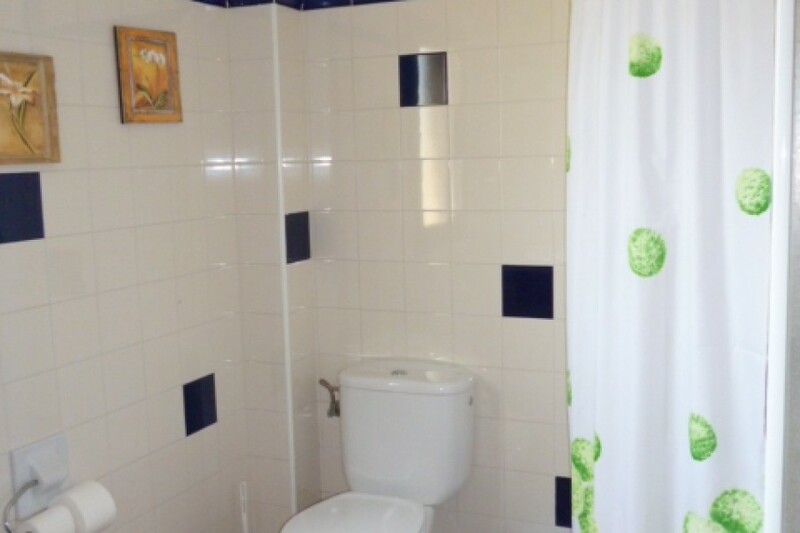 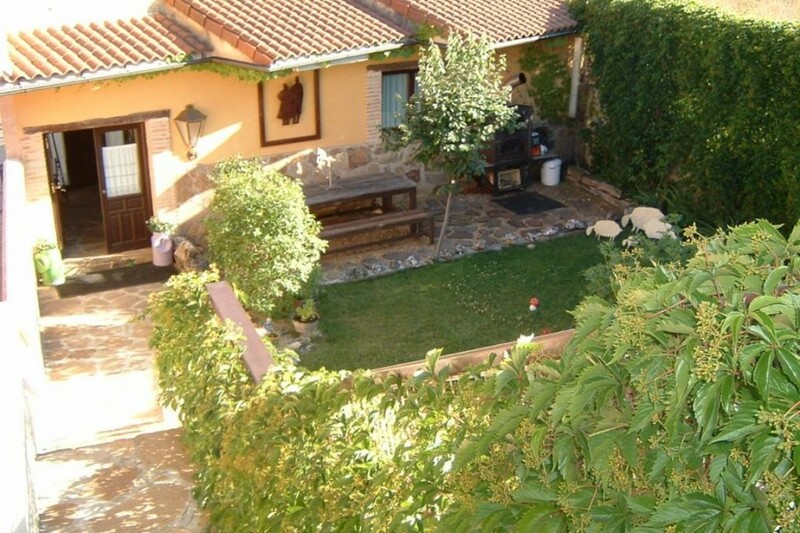 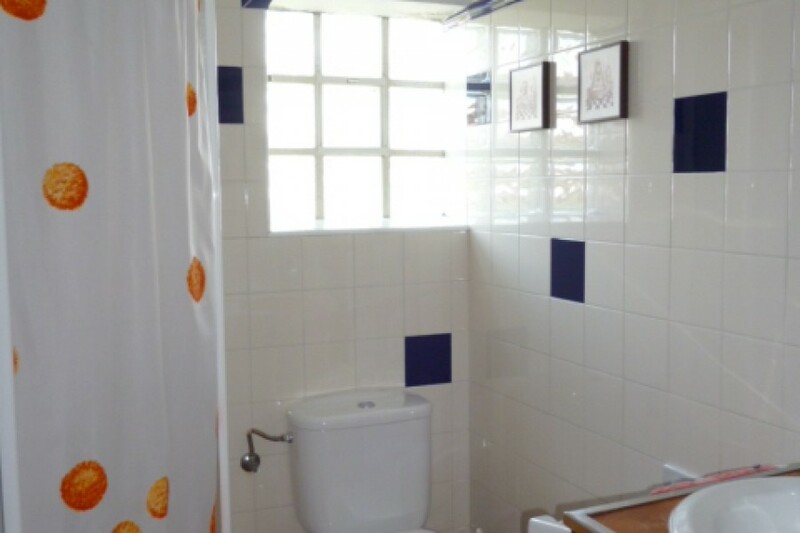 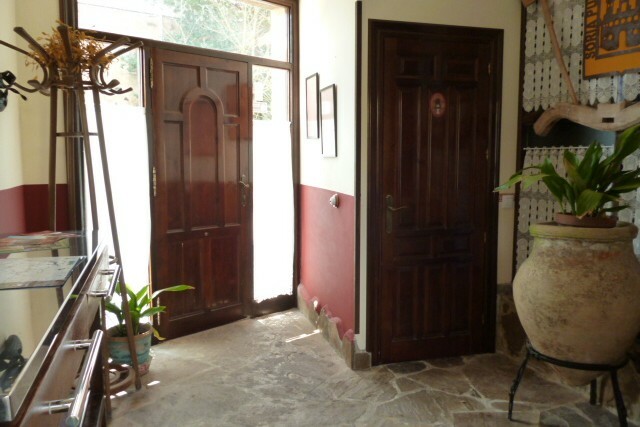 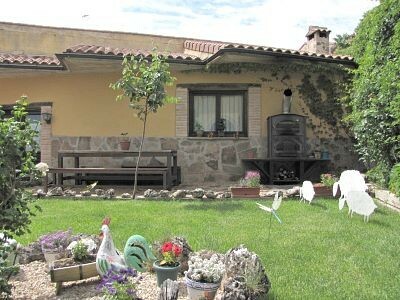 La Majada is a new house with the charm of the houses of the area. 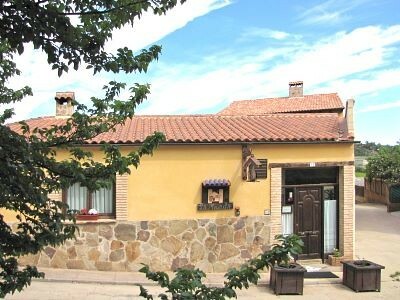 It is located in Golmayo, small locality 3 km from Soria, in an environment of oaks, beech and long paths where you can walk with the biggest tranquility. 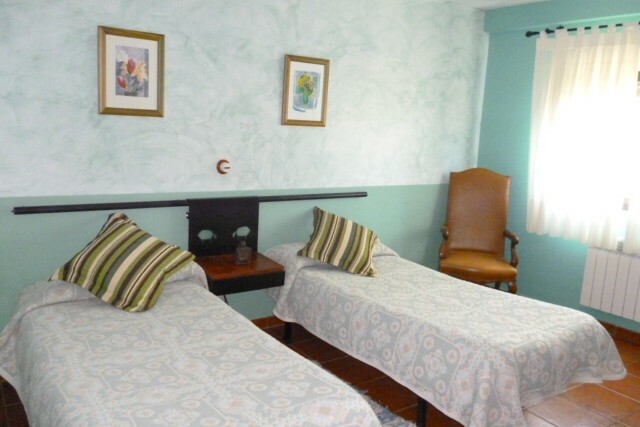 The comfort and spaciousness of the five double bedrooms, with bathroom, tv and wifi, joined to a natural privileged environment, make of it an ideal place for the resting. 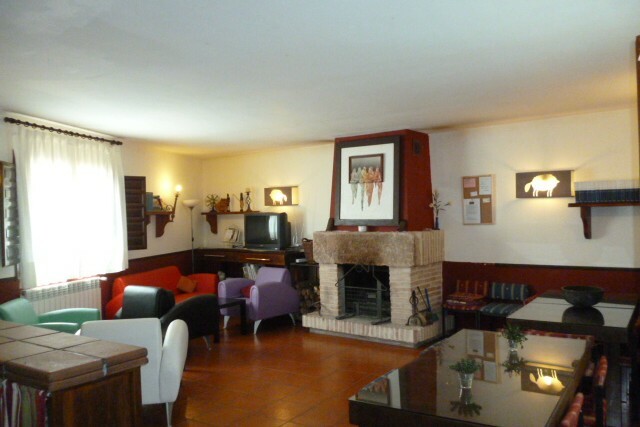 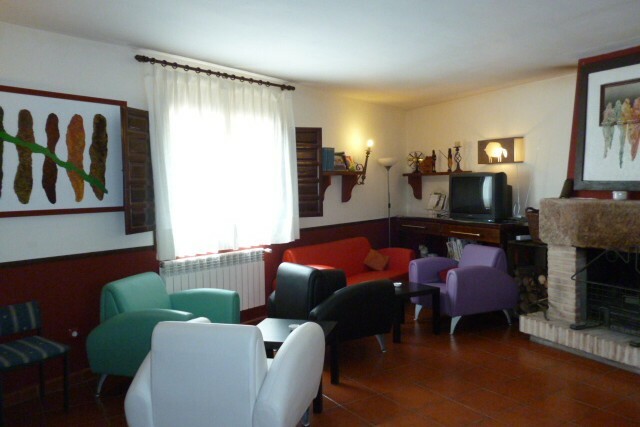 It also has a social living room, with a small library, table games, chimney and TV, where spend a nice time. 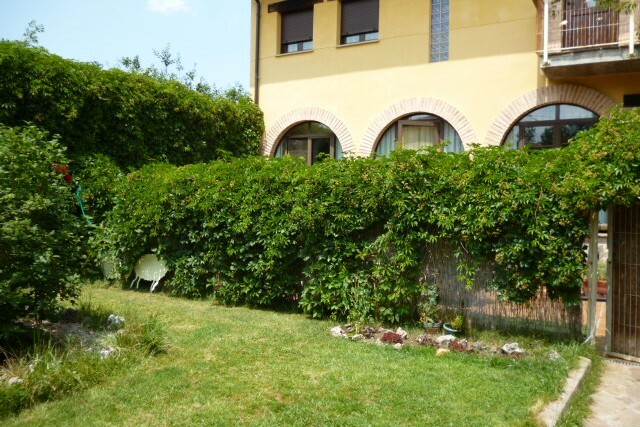 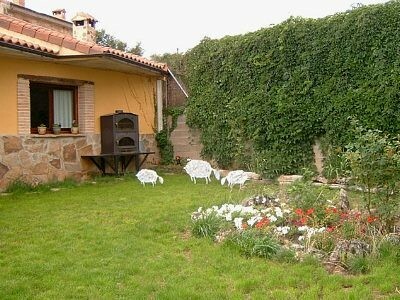 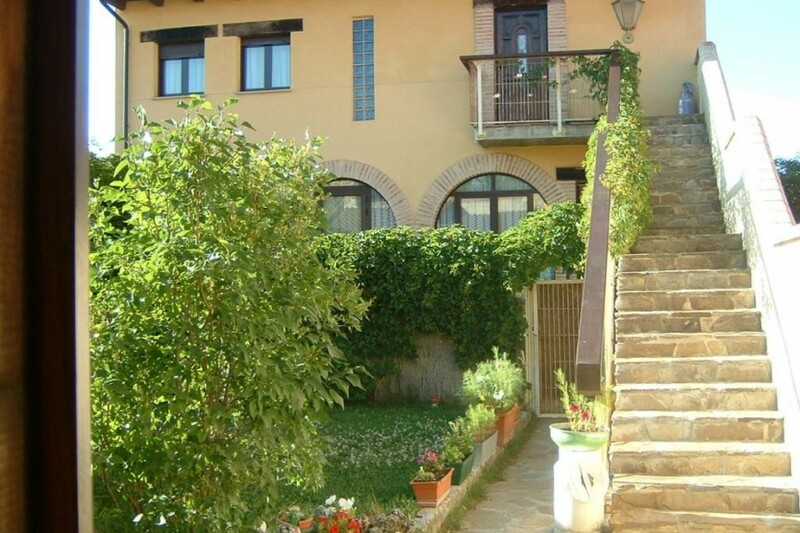 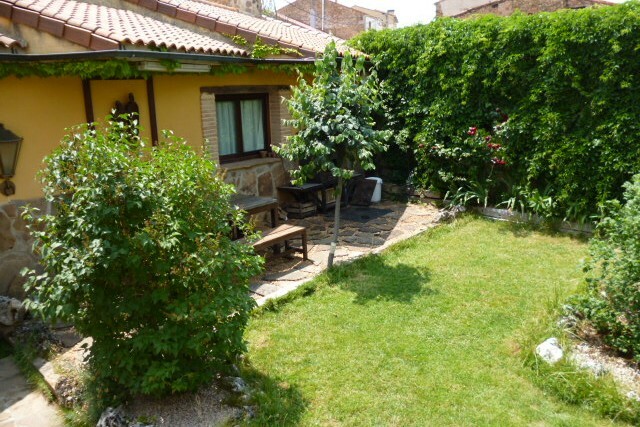 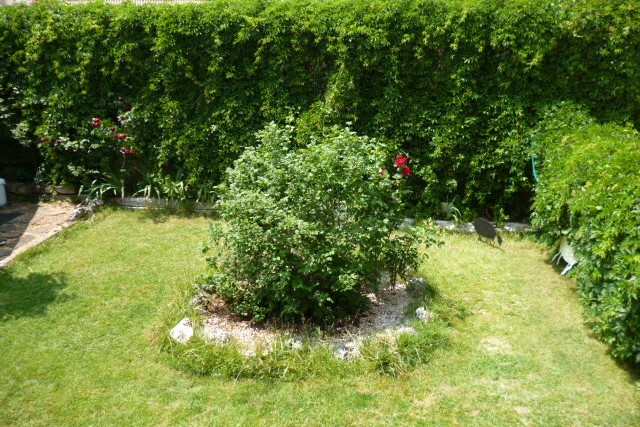 We have a wide garden, with barbecue, oven and external furniture. 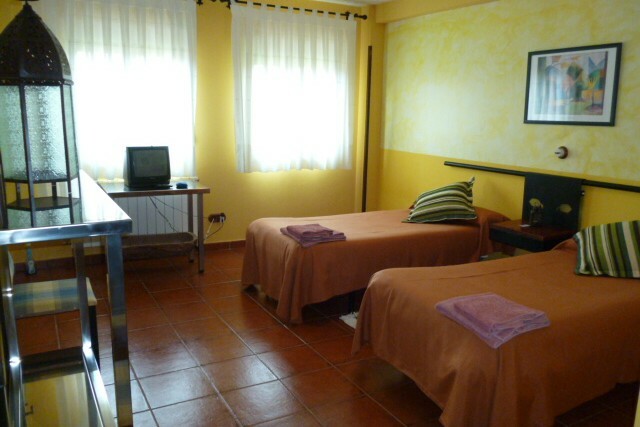 Its location is perfect for visiting the touristic interesting points as well as in the city as in the natural places of the surroundings. 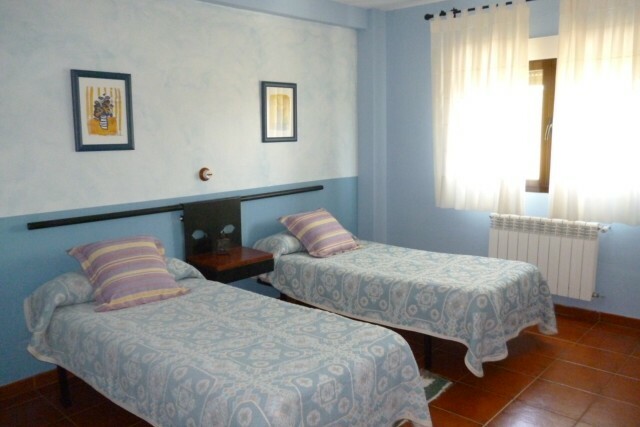 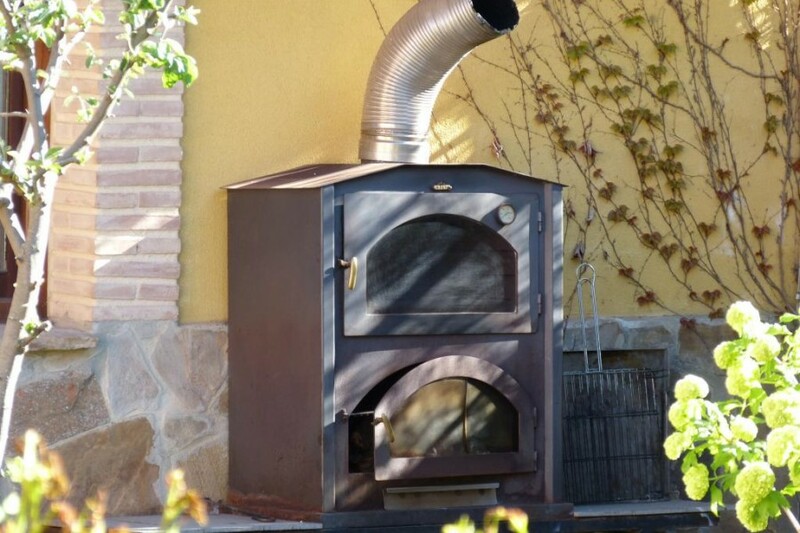 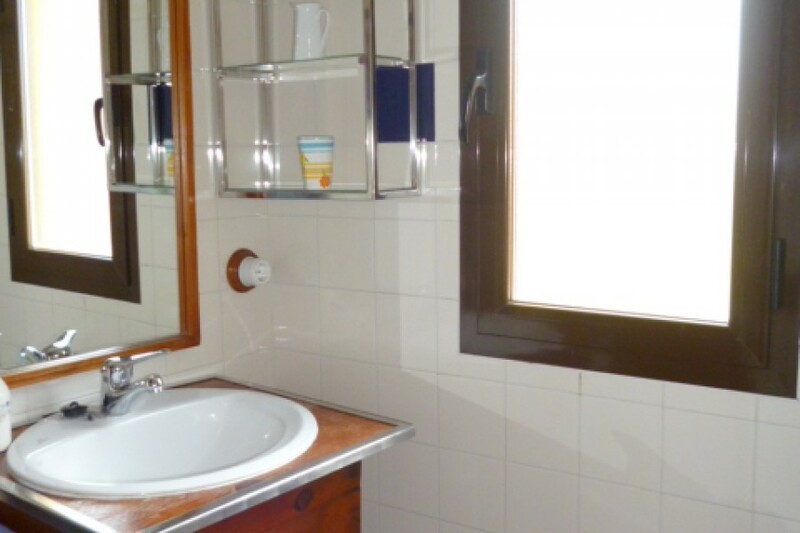 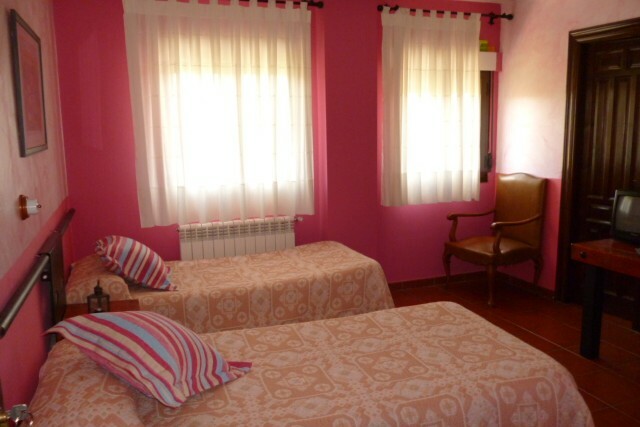 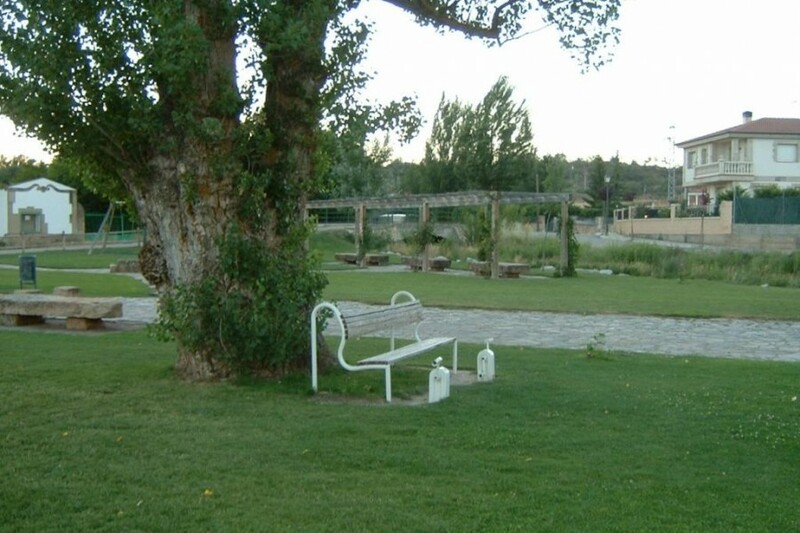 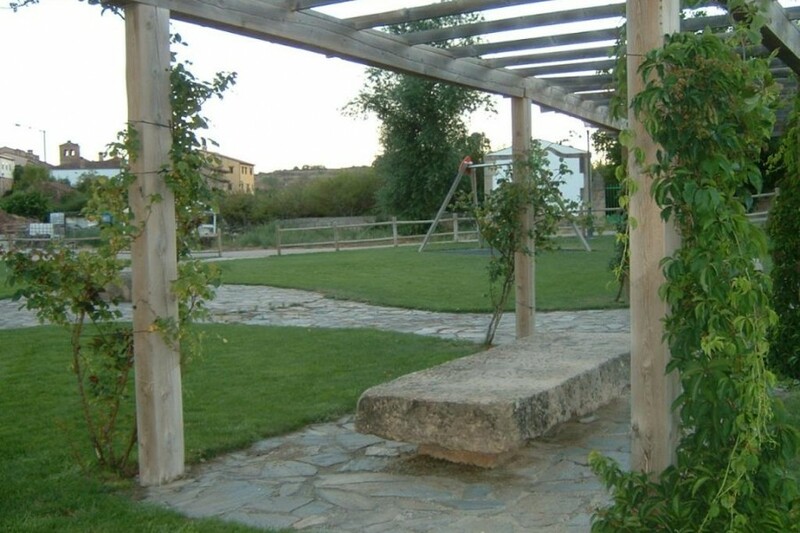 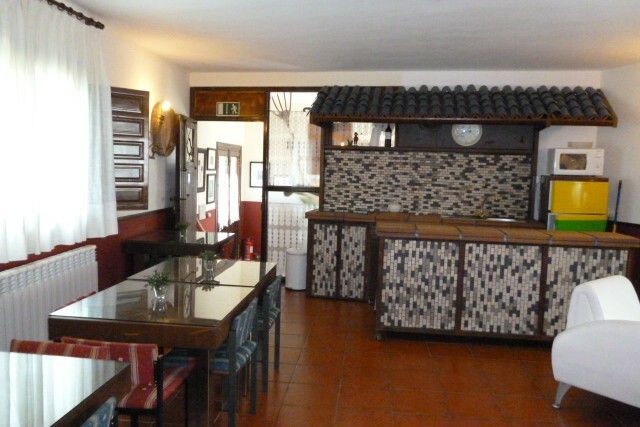 This makes of La Majada the ideal place for knowing and enjoying the charming of the province of Soria.